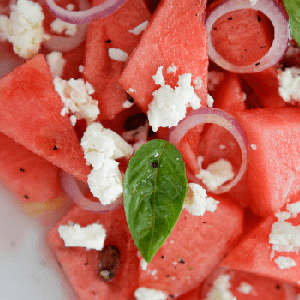 This refreshing watermelon and feta salad is a great addition to any meal this summer! 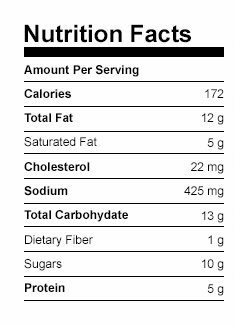 Only 172 calories per serving. Get the recipe. Combine oil, lemon juice, salt, pepper, and hot sauce (if desired) in a medium bowl; whisk to blend. Set aside. 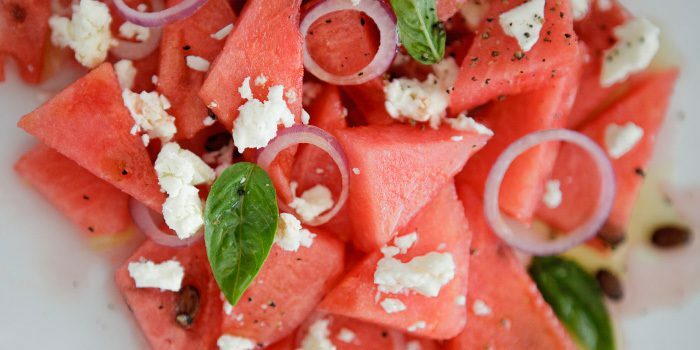 Combine watermelon, cheese, onion, and mint in a large serving bowl.